There are many options available to the home owner or business including wired and wireless systems. 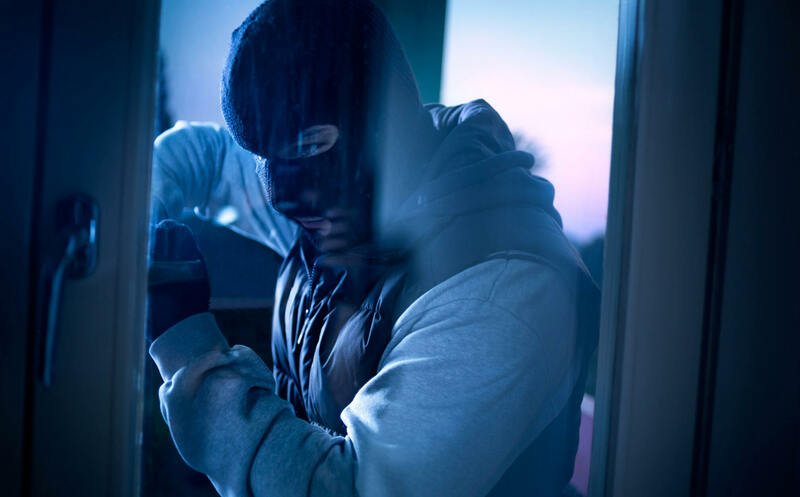 With a burglar alarm / intruder alarm fitted and Maintained by us, YOU control every aspect of your home or business security. Wireless systems are a good choice as they don’t require the routing of wires inside a property so there is no need to spoil decoration or lift up flooring. Our wireless systems also have the ability to connect to your phone so if your alarm is activated you will a call to alert you, if the system does not receive a reply it will call an alternative number until an answer is obtained. There are many wireless systems available but we only install systems that we know work and have performed over the many years of us installing them. We can also provide hybrid systems which combine the use of wired and wireless technology, this allows easy expansion or upgrade to a existing system were installing cables will be difficult. 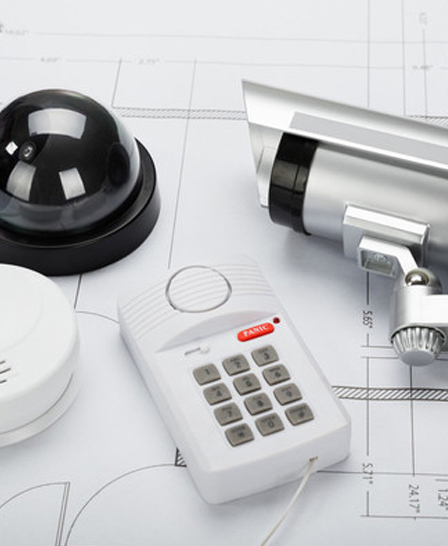 Our wired systems mainly consist of components from industry leaders in the design and manufacture of intruder alarm products..
We recommend having your alarm serviced at least once a year for residential properties, we also carry out repairs to most types of alarm systems and carry a wide range of spare parts. 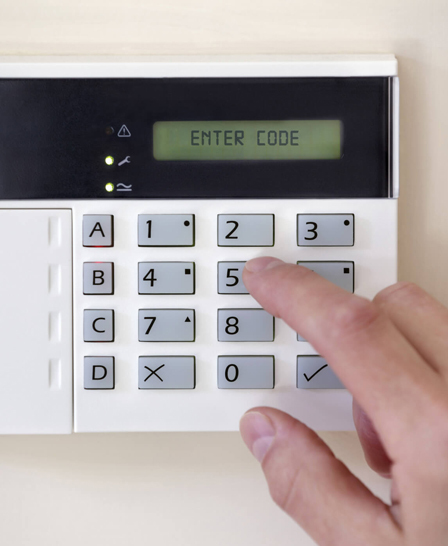 All systems can be connected to our 24 hour Alarm Receiving Centre (ARC) via GSM, or Dual Com GPRS signalling devices, so that the keyholders are alerted in the event of a system activation. 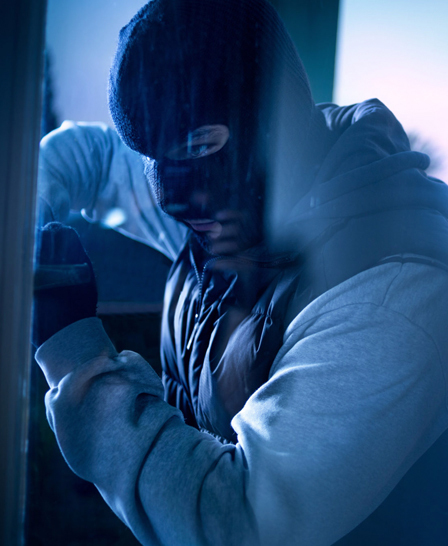 Commercial and residential burglar alarms can be maintained by us, whether or not we have installed them. 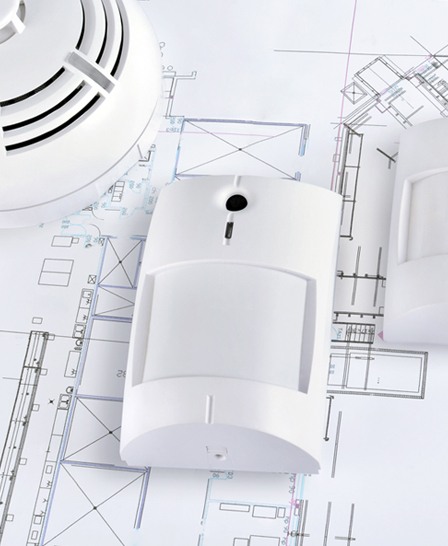 You get peace of mind from our guarantee and the knowledge that your alarm is in perfect working order.